Check out our new, competitive Field Trip Program at Pump It Up! 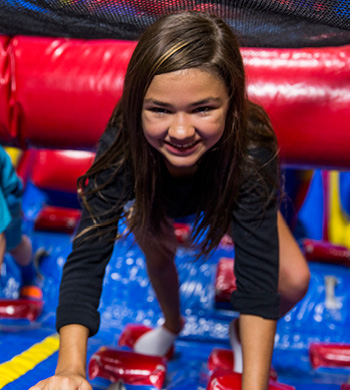 Kids will jump, slide and play at Pump It Up in private and secure play arenas. We’ll make your Field Trip easy and stress-free!